Stay up-to-date, watching our news. 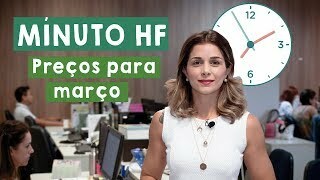 HF em Vídeo: What are the trends in fruit consumption? 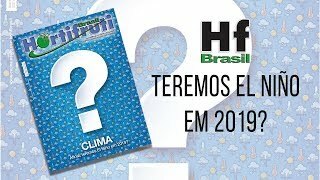 HF em Vídeo: Will we have El Niño in 2019? El Niño has been one of the most mentioned climate phenomenon in recent months and there is still a good chance it will form later this Brazilian summer. This is the subject of this program, where we demystify the real conditions for El Niño consolidation and its effects on the fruit and vegetables production. 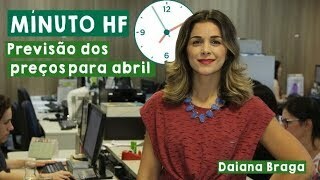 Watch this HF em Vídeo and know it all!